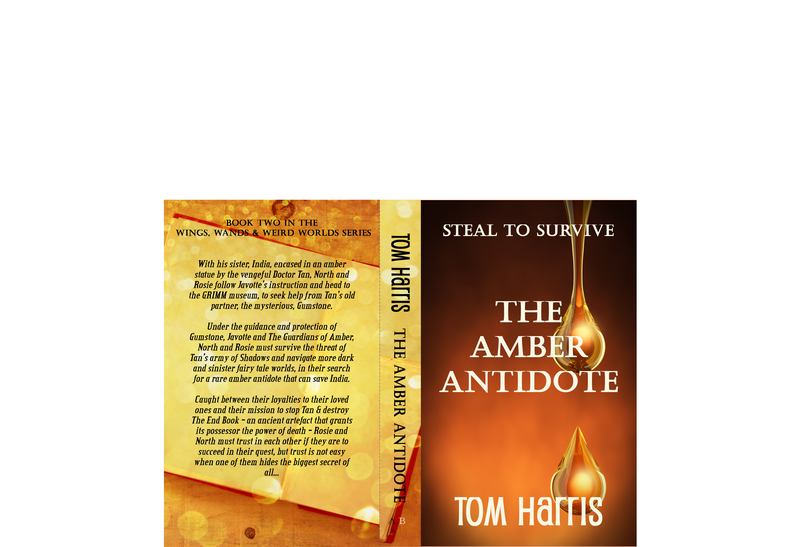 The Amber Antidote – Out Now! 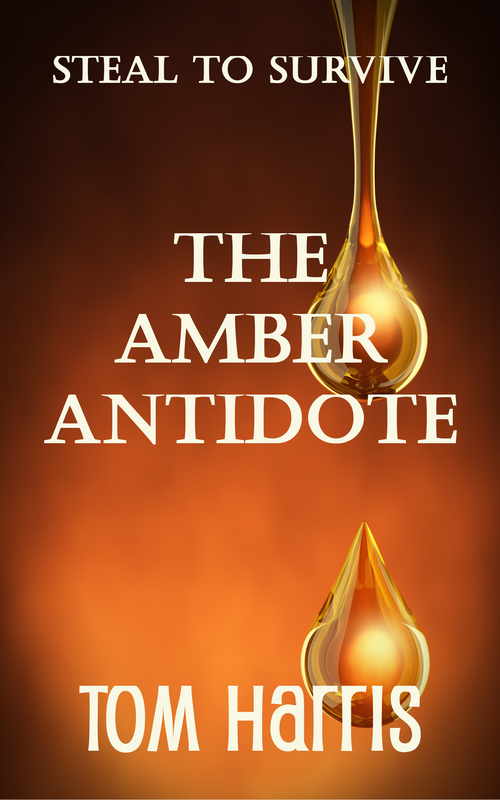 It is also the birthday of the Amber Antidote, which is now, yes, right now, available to download on Kindle and other platforms exclusive to Amazon. The paperback is being reviewed at proof stages and will be available soon, so watch this space.